A Day to Celebrate All Kinds Of Love? So you're single...doesn't mean that you have to sulk over it. 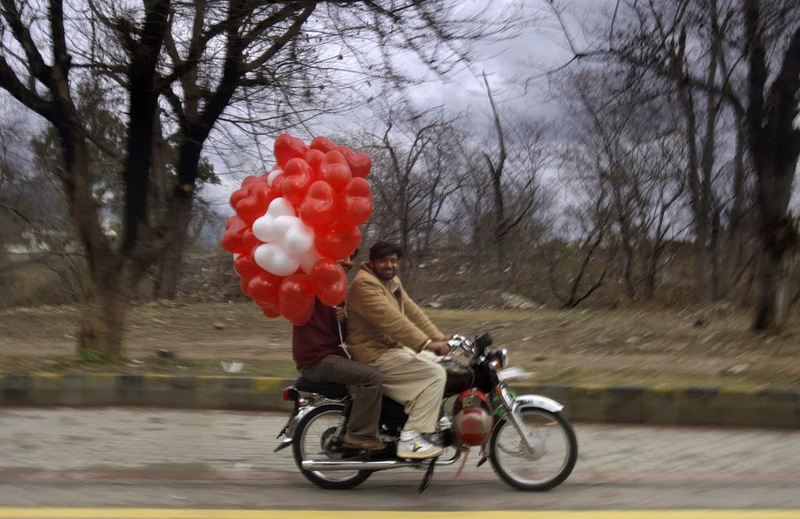 Valentine’s Day is just around the corner and apart from seeing a flurry of hearts, red balloons, dinner deals and party invites everywhere there is an onslaught of conflicting views and debates on social media platforms on the idea of Valentine’s Day. 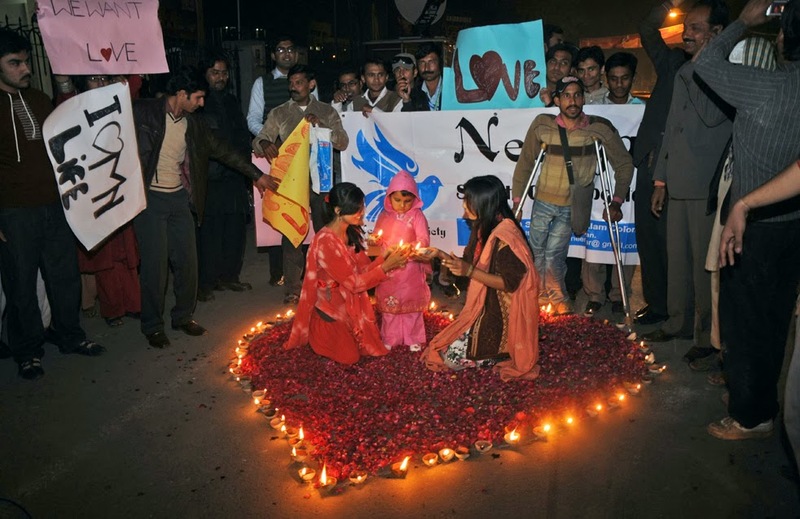 More and more people are expressing strong views against Valentine's day in Pakistan either because they are single and don't want to be reminded of their singleness, or because they think it makes them sound intellectually superior to reject a “sweet-cute-fuzzy” day whilst considering it something that doesn't belong to their culture. Also because their expectation of meeting or being approached by someone eligible goes up on this particular day by 98%- with a scarce to nil chance of actually being met. 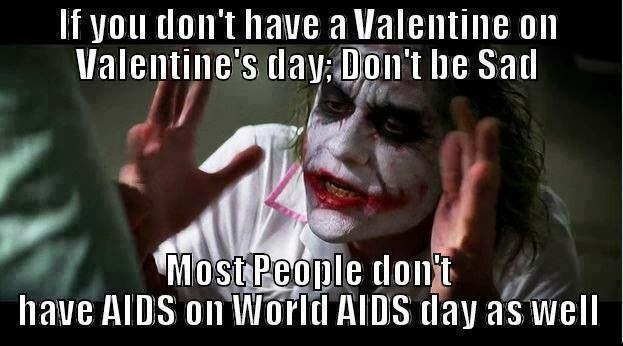 Being a person who tries to see the good in every situation, my view of Valentine’s Day is not so ridiculously anti. In a country where happiness or celebration is seldom seen and where love is considered taboo I believe that we should celebrate Valentine’s Day every day (not necessarily involving extravagant spending) but as a practice to appreciate love and meaningful relationships. Personally, for me- I love any day that gives me an excuse to celebrate. Be it New Years’ Eve, weddings, Halloween, birthdays or anniversaries, as we are given a chance to have fun and celebrate with the close-knit people in our lives. It should not even be a matter of debate. Yes, it is debatable when people are coaxed to spend a certain amount of money in a certain way, either 'cause of social pressure or because of corporate marketing. My view is that, since love doesn’t cost a dime, neither should its expression; sure if you have the means to spend then go ahead and splurge, gifts are after all a wonderful way to show someone that you care. On the other hand, it is natural for singles to feel bitter about having Valentine’s Day shoved in their faces. But this is because love is commonly misunderstood for only romantic love whereas in truth love is of a thousand kinds. It could be love for a passion, for your pet, your family or friends and the most important kind- love for yourself. So if you’re single and wondering what to do this Valentine’s Day, let this day be about showering yourself with a mighty blast of love. Buy yourself flowers, write yourself a few lines of appreciation, devour some Godiva, Toblerone or Dairy Milk or Perk; drench yourself in perfume and give yourself some aroma therapy. Go for a nice dinner with friends or family or cook something for them at home, do something special for someone you care whether big or small - i know people who do it and they are most certainly, happy. creeping around looking for love in all the wrong places and don't be bitter about it. Be creative and focus on what is abundant in your life rather than what it lacks. Don't make it a day to expect an inflow of candy and flowers rather a day where you take charge and give. - Happy V day to you!